Just a tad busy today, here in the virtual editorial offices of Danko Enterprises. 24 hours ago I had two blogs. Now I have four. And one of the new ones – this one – isn’t only a blog it’s also a website. I had been thinking for several months about starting a third blog and a few days ago made the decision to do so. Yesterday I established that blog and called it Danko’s Journal. I had also been thinking – for an even longer time – about turning this spot on the web into my home base, a gateway to my various writing projects about virtual worlds. Yesterday as I was establishing Danko’s Journal, things seemed to fall into place and I went ahead and made the move for this address as well. That meant moving Steaming Along: Danko Whitfield In The 19th Century elsewhere, so I did. A lot of thought went into that move as it is never a good thing to move a blog’s address but sometimes it’s the right thing. As you may have noticed, I have plastered this news all over my blogs today in an effort to get the word out. Now, the real work begins. 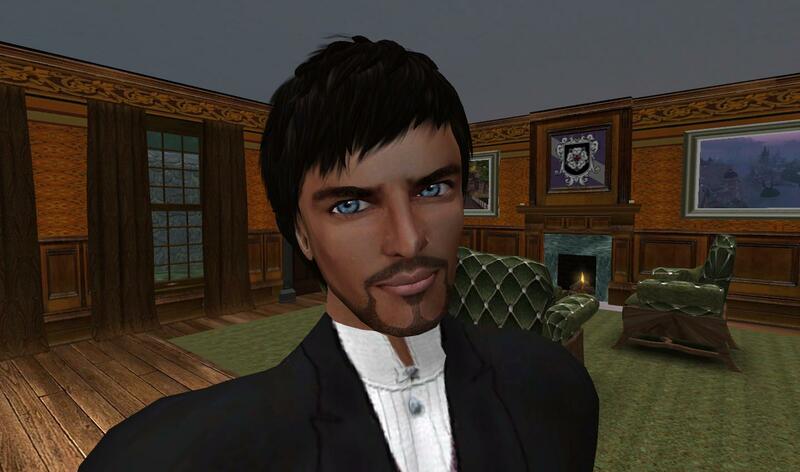 While I will continue to write RP stories for Steaming Along and comment and analyze the news and issues of virtual worlds on Journey To The Center Of The Metaverse, getting Danko’s Journal off and running and developing this site (for the moment it’s just called Danko Whitfield) is the hard part. I know what I’m going to do with each of these new blank canvases and I’ve explained it a little in my announcements but the only thing that really shows the reader what it’s about is the actual product. Bear with me for a few weeks and I think you will definitely see the new places take shape while the ongoing ones keep on going! There is still some tinkering to do with Steaming Along as old links to it and within it are now broken. I have already started the process of fixing all that. I also have to go inworld – ALL of my many worlds – to update my profiles with the new web addresses. That will take some time! And I’ve already decided to make one editorial change with the new blog, Danko’s Journal. That blog will be my Explorer’s Log a la Kirk’s Captain’s Log and will have details and info related to my virtual travels, as I had intended. But instead of also posting my articles about writing and blogging there in a Writer’s Journal category, as I had planned, I’ve decided to post them here instead. As I have just done.